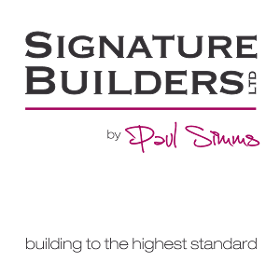 We have a passion for... Read more delivering the highest standard of building work and achieving beautiful results within budget. A professional, friendly and trustworthy team of builders who transformed our patio sensitively with materials to match the style of our old property. See pictures on their website.